It’s hard to keep track of what’s new within an industry as complex and consistently changing as plumbing. New equipment, advances in technology, and ever-improving techniques all contribute to regular shifts in the field. Luckily, the internet is chock-full of quality blogs to keep professionals in the know. Below, we’ve included a list of the 10 most helpful blogs to give you plumbing tips, marketing strategies for your business, as well as keep you up to date on industry news. Have a look at the ten blogs below, as well as their short descriptions. They’re all great sources of industry knowledge and can certainly come in handy when it comes to plumbing tips. 1. Rooter Blog — A mix of regular plumbing tips for both professionals and DIY-ers makes this blog, which dates back to 2011, definitely worth checking out. 2. The 7-Power Contractor from PM Magazine — A blog started and maintained by the prestigious PM Magazine, the 7-Power Contractor includes techniques to solve plumbing problems as well as business woes. 3. Plumbingperspective.com — An informational super-blog on all things plumbing. 4. Contractormag.com A publication for all mechanical contracting industries, but with a good subset of information on plumbing. 5. Plumbermag.com — Good quality of information on industry and products. 6. Plumbing News from ThePlumber.com — Simply named but knowledgeably written, ThePlumber.com’s Plumbing News offers interesting ideas as well as industry news like product recalls. Important stuff! 7. Grow Plumbing Blog — While this blog doesn’t necessarily contain plumbing tips per se, it does tackle one aspect that can be just as important to your plumbing business—your marketing. Tips like how to master social media as well as things you need to know about search engine ranking will help you get more visibility as well as more customers. 8. Industry News from Plumbing Engineer — Industry news and trends covered by a wide range of reporters makes this plumbing info hub a prime resource for any plumbing business. The plumbing industry is always changing. But that doesn’t mean you have to be left behind. These blogs will ensure you stay on top of industry trends and have the knowledge and advice you need to perfect your plumbing skills. 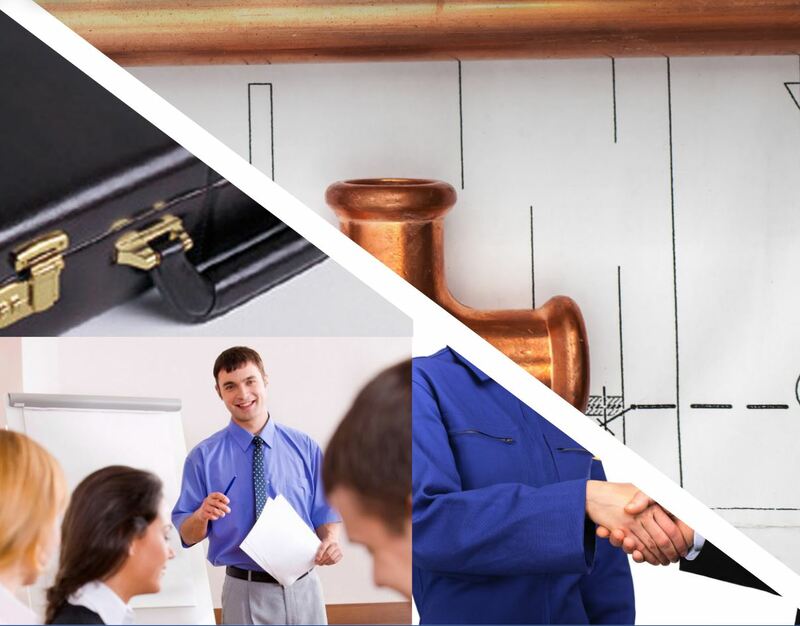 If you’re interested in purchasing a plumbing franchise or simply want to know where to find more info, contact the Dwyer Group today!